The picture below is owned by a member of our GPH Pool — Lunell Dy. 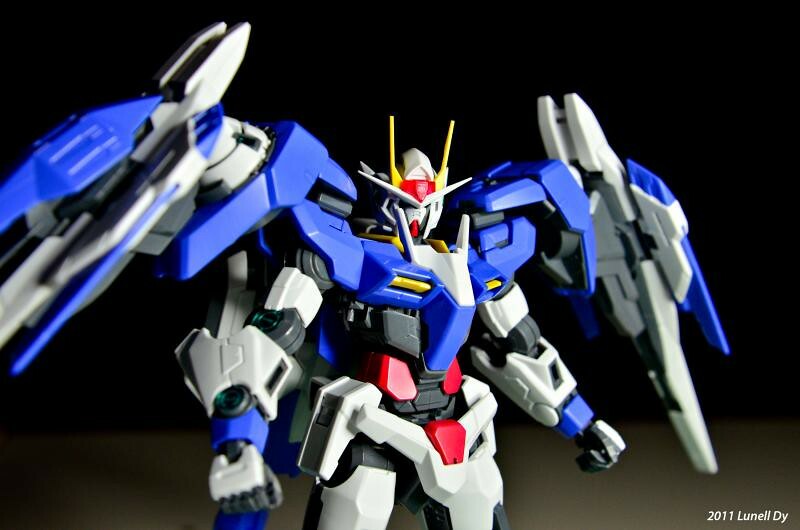 I cannot be sure what scale his 00 Raiser is. But What really caught our attention was the way the photo was taken. The background was nice, angle of shot was good and subject was nicely emphasized. Overall, it was pleasing to the eyes ^_^ Looking forward to his future shares!